Despite a court's order to reopen a path leading to a popular Half Moon Bay beach, a billionaire on Friday continued to the defy the demand. 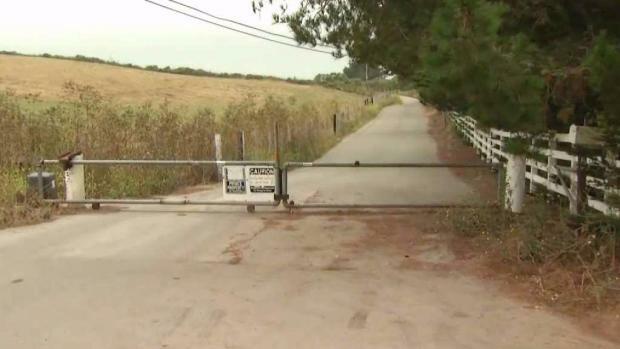 The California Court of Appeal ordered Thursday that the gate leading to Martins Beach be open to the public, but the gate was still in place Friday. Thursday's decision was being touted as a huge victory for surfers and Bay Area beachgoers. But even as the legal team celebrated the win, they said they are bracing for another fight, all the way to the state Supreme Court. The California Court of Appeal ordered Thursday Martins Beach be open to the public. Robert Handa reports. Meanwhile, the gate to the main access road for the beach remains closed. Christopher Manchester, the operator of the Half Moon Bay Kayak Company, expressed frustration with the gate still being up. "It's like taking Yosemite and not letting people in and just saying, 'It's yours,' and not letting other people enjoy the beauty of the place," he said. Thursday's order affirmed the previous decision of the San Mateo County Superior Court, which ruled that the closure violated the California Coastal Act and ordered that the road reopen. In the meantime, surfing will likely continue at the popular spot. 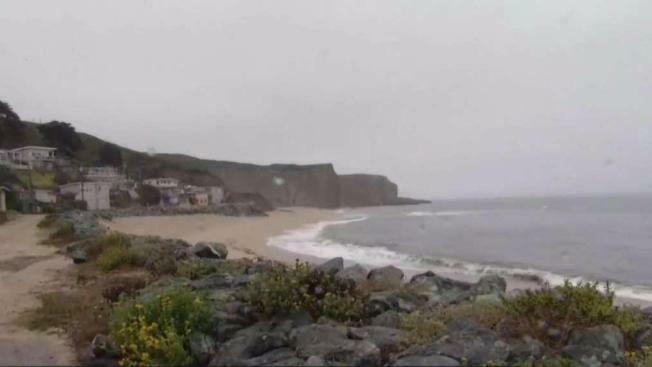 "I expect the surfers that wish to surf on Martins Beach will continue to do so, but right now they have the backing of the law and the courts," John Claussen of the local Surfrider Foundation group said.